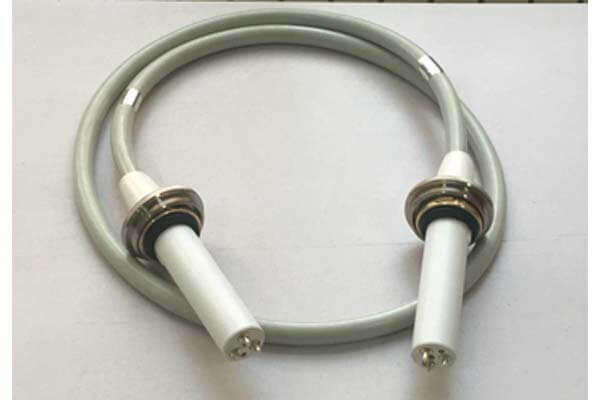 X ray high voltage connector are used to connect high-voltage generators and spherical tubes to transmit high-voltage, so it is very important to protect device cables. At this stage, the protection of device cables in our team mainly uses PVC protective materials. 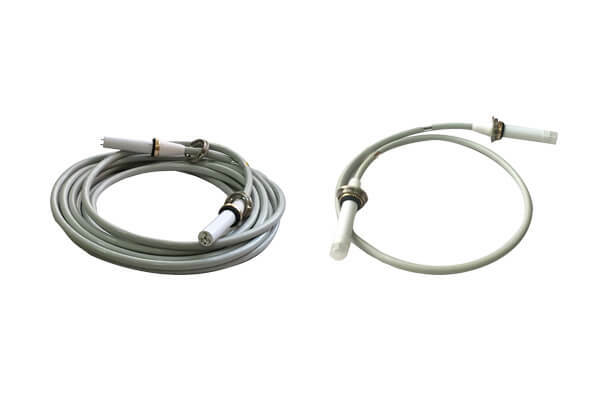 The sheath of device cables is made of gray PVC material. It has non-flammability, high strength, weather resistance and excellent geometric stability. PVC has strong resistance to oxidants, reducing agents and strong acids. The characteristics of PVC materials are suitable for device cables under high temperature and high pressure for a long time. The thickness of sheath is 1.5 + 0.3 mm and the diameter is 18.5 + 0.5 mm. In terms of thickness, sheath also has a good protection effect on device cables.